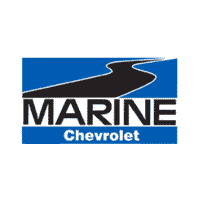 Tariq joined Marine Chevrolet in July of 2018. When not at work, he enjoys working on his 93 Dodge Ram and listening to music. 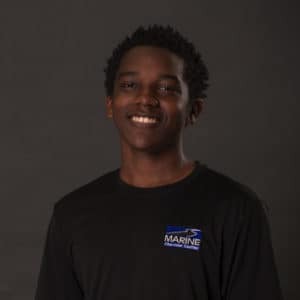 Tariq is extremely competitive and likes to try new things. He also enjoys working with and meeting new people.